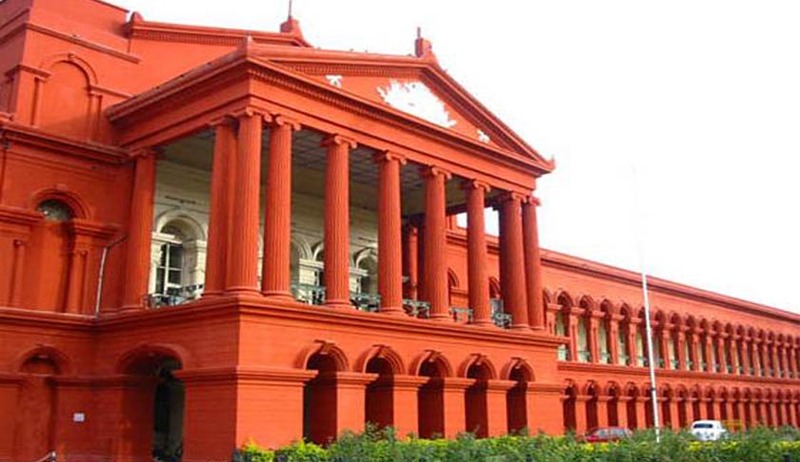 The Karnataka High Court has allowed a wife, whose husband is not traceable, to apply for renewal of Mining Lease. Division Bench comprising of Acting Chief Justice Subhro Kamal Mukherjee and Justice Ravi Malimath held that when husband is not traceable, it is within the right of the wife to apply for renewal, inasmuch as the wife could not wait for seven years, as required under Section 108 of the Indian Evidence Act, 1872. The Writ petition was preferred by wife of a Mining Lease holder after her application for renewal got rejected on the ground that the renewal application has to be filed by the original lessee and not by his wife. She submitted that during the subsistence of the lease, the husband could not be traced out inspite of best efforts. The police have not yet submitted a report saying that he is dead. The wife could not obtain a declaration of civil death immediately. The entire family is dependent on the income from the mining lease. The Court asked the authorities to reconsider the application submitted by the wife. “If the original lessee comes back and does not want to 4 continue with the lease, it shall be open to him to approach the authorities, in the event the lease is renewed”, the Bench said.